You ready for the community of your Hacker Paradise family PLUS a more in-depth encounter with your surroundings? These two-week experience trips are just that; a Hacker Paradise trip on steroids. Create one of a kind memories with incredible people. 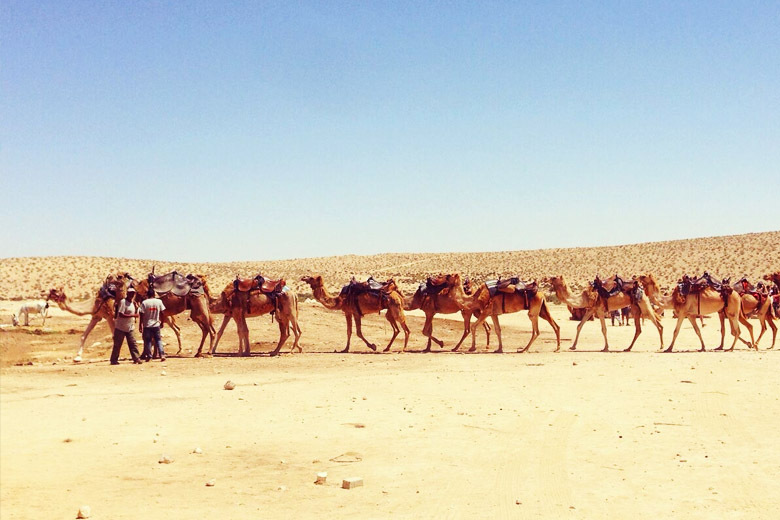 Experience the bucket list items Tel Aviv and Jerusalem has to offer. Do some casual work and networking in an organic setting (read: you might be spending more time on the beach than in the office). Join us as we apply the Hacker Paradise magic to a more standard travel excursion where we pack in a lot of seeing, doing, shenaniganing, and experiencing of the city in two weeks. If Tel Aviv isn’t on your ‘must visit’ list, you are doing life wrong. The city is a hotspot for all the things hummus-indulging, memory-producing, and life-changing. A bustling city. World-renowned beaches. Awesome food. Old and new architecture. Sooooooooooooo much history. Friendly people happy to help you get the real Tel Aviv experience. See how Tel Aviv has reinvented itself as a modern international city based on secular and liberal individualism, while still being complimented by the tradition and history of Jerusalem. Oh, and did we mention it’s frequently referred to as the gayest city in the world? Get them glittery mesh tops ready for several unforgettable nights out on the town. Buzzy beaches. Fresh air from the Mediterranean Sea. Perfect, sunny days. As cool as Tel Aviv is, we are definitely exploring the surrounding areas as well. We’ve planned an amazing day trip to Jerusalem, a city with 5,000 years of history (no, that’s not a typo). 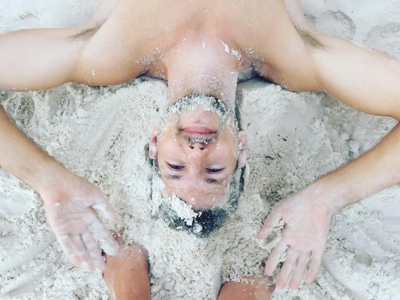 You can also opt to hike the mountain fortress of Masada and scrub yourself down with mud from the Dead Sea. Always included with our trips but we had to mention it because we outdid ourselves with this one. We’ve only got 2 weeks and, with so much to see and do during the day, and eat and drink at night, we want to make sure we are well rested… in style. Scroll down to see what we mean. Settle into the city and meet your Hacker Paradise fam while having a traditional meal. 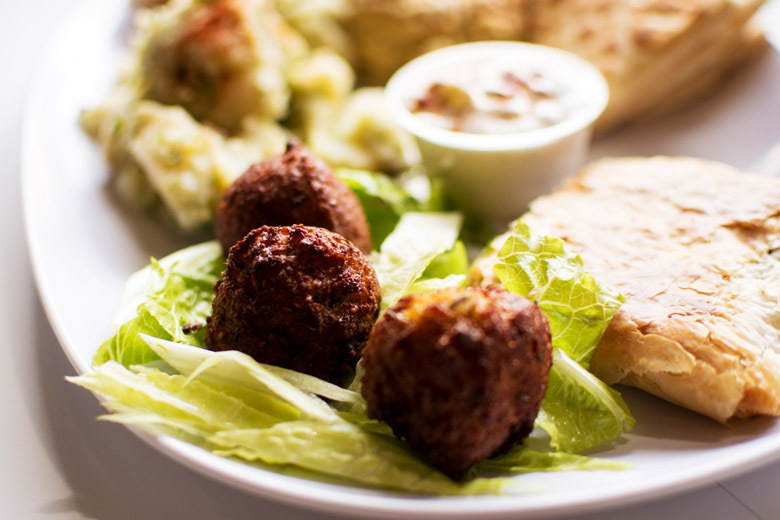 Hummus, falafel, tahini—leave the knockoffs at home and come taste the originals. Try some arak if you dare. Get learned. Understand the political, religious, and economical foundations of Tel Aviv and Israel. 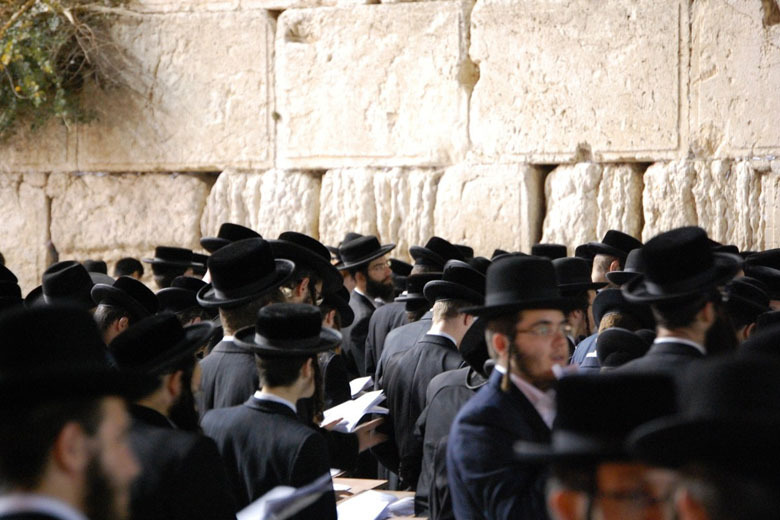 Learn more about Jewish culture than what you learned from Fiddler on the Roof. Ask all the questions you can’t find answers to on Google. 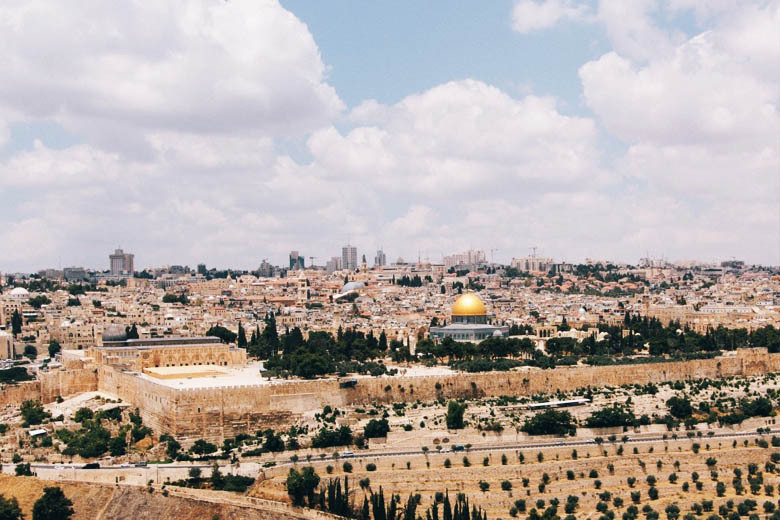 No trip to Israel is complete without a visit to the Holy Land and by doing ours at the start, it will help set up our trip (and your Insta) right. Split your time between wandering the ancient streets of the city and visiting some of the most revered religious locations in the world. This is sure to start our time off right. Unlike our normal Hacker Paradise trips where side trips and outings are often organized or collaborated on by participants, on an Experience Trip, there’s no time for that! So ALL research and planning is taken care of for you. All. Of. It. Planned DAILY activities you can sign up for at an additional cost include: mud baths and floating in the Dead Sea after a beautiful hike, a play at Nalaga’at Theatre, or a private walking tour through the White City to soak in the architecture and street art. The fun doesn’t end there. We will have optional daily activities to make sure you maximize your two weeks. Beaches, beaches, beaches. Get that golden glow. We got you covered. We’re staying in kickass digs situated in between Tel Aviv’s two hottest neighborhoods—Florentin and Neve Tzedek. Don’t worry, we’ll teach you how to pronounce it later. Whether you are looking for street art, fusion food, or booming underground nightlife, the area we are staying in has it for you. Join the young hipsters of Tel Aviv looking to chill outside the mainstream. Access other neighborhoods and make it watch the sunset at the beach in less than a 20-minute stroll. We ain’t fronting. These apartments are deeeeeeeeeeeeeluxe. Sleek design, big rooms, open floor plans, sweeping balcony views. Take your morning coffee on the terrace as you soak in the energy from the city. 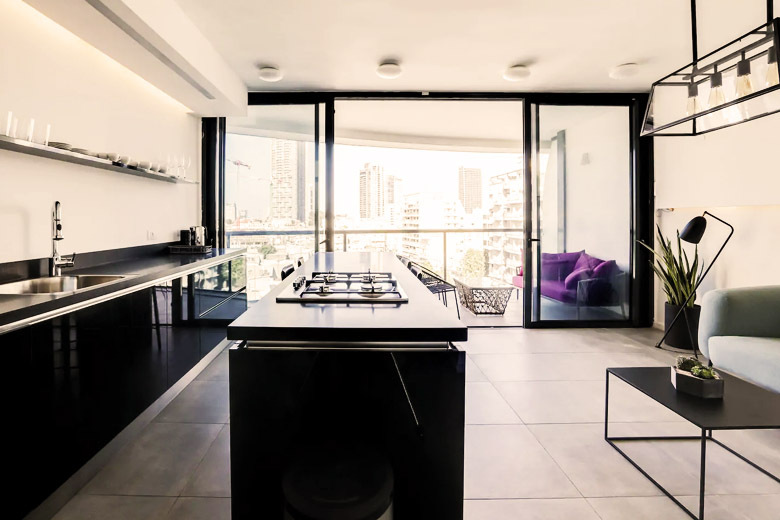 Experience Tel Aviv the way it was meant to be experienced—living big, luxurious, and with the fluffiest of pillows. Plus, with plenty of room to sprawl out, you can do some work from home – from your terrace, or plush bed, or maybe your kitchen island. *Get $100 off when you book with a Hacker Paradise Trip before or after! 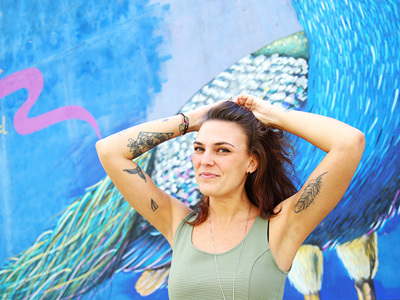 Renata co-founded two businesses in Brazil and a social project focused on startups. Passionate about building communities and collaborative environments, she’s been working in this space for eight years before becoming Head of Program for Hacker Paradise. She chases summer around the world on a quest to find the best ice cream. Spencer has a background in cognitive neuroscience. Before joining us, Spencer taught collegiate Korean, worked at Samsung HQ, and worked as a project manager at a healthcare tech company. He has lived abroad for 7+ years. Spencer runs a Tinder consultancy for Hacker Paradise participants where a profile review costs you one glass of rosé. Our team is always happy to help you figure stuff out. We’re fun people, not sales people.